The first thing I noticed about the new Pampers Premium Care diapers was how soft they are! I notice a big difference in the softness and lightness of the Premium Care diaper in comparison to other brands. I have noticed that my daughter has less diaper rash since we have been using these diapers ( about 2 weeks now). I think this is because the Premium Care has breathable material and absorb away liner that lets air circulate better than other diapers. They also have some really cute little prints on them. Little lions, hippos, and monkeys that my daughter loves to look at during her diaper change. The big thing I love about Pampers is the wetness indicator. This helped me so much when she was an infant and I couldn’t really tell if she was wet. I just look at the indicator and if it is blue, she needs a change. I don’t really use it that much now that she is in a size 4. Trust me, when she needs a diaper change, everybody knows it! 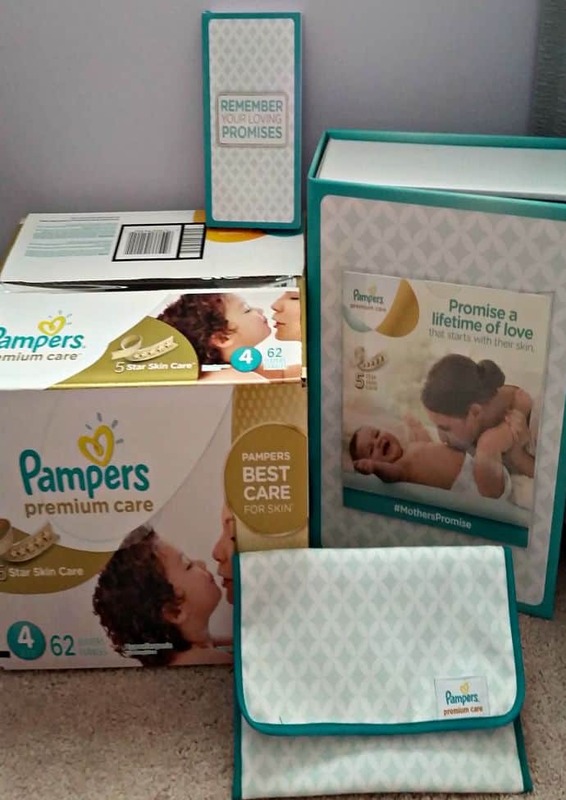 Overall, I am a big fan of the Pampers Premium Care diapers. 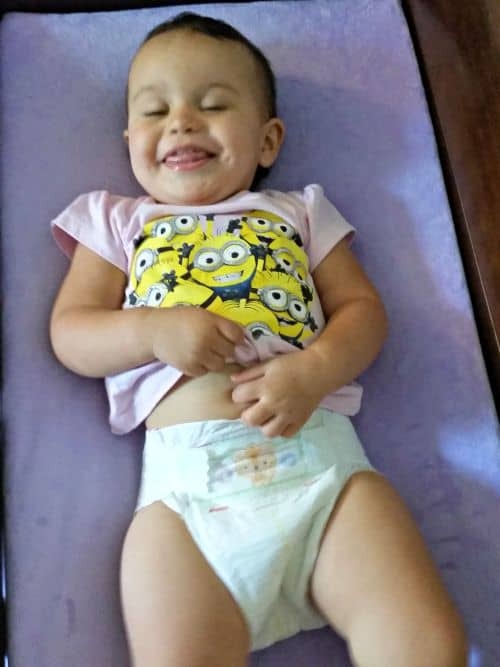 She has not had any leaks or diaper rash since she has started wearing them. The diapers are Hypoallergenic and offer 12 hours of wetness protection. So far, the claims have proven true for us. I will be purchasing these diapers in the future. 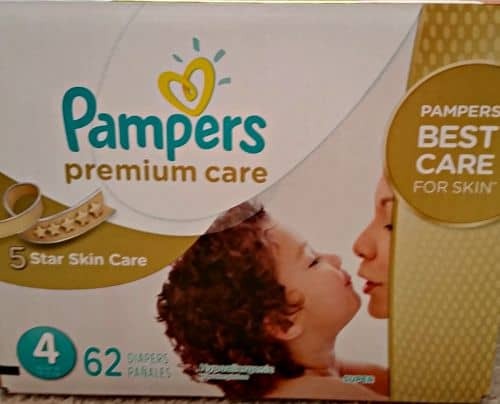 If you would like more info on the Pampers Premium Care diapers, you can check out the Walmart page or follow Walmart and Pampers on Twitter. 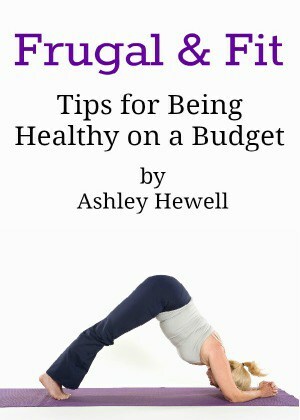 These worked great for us and I think they will work for your baby as well.